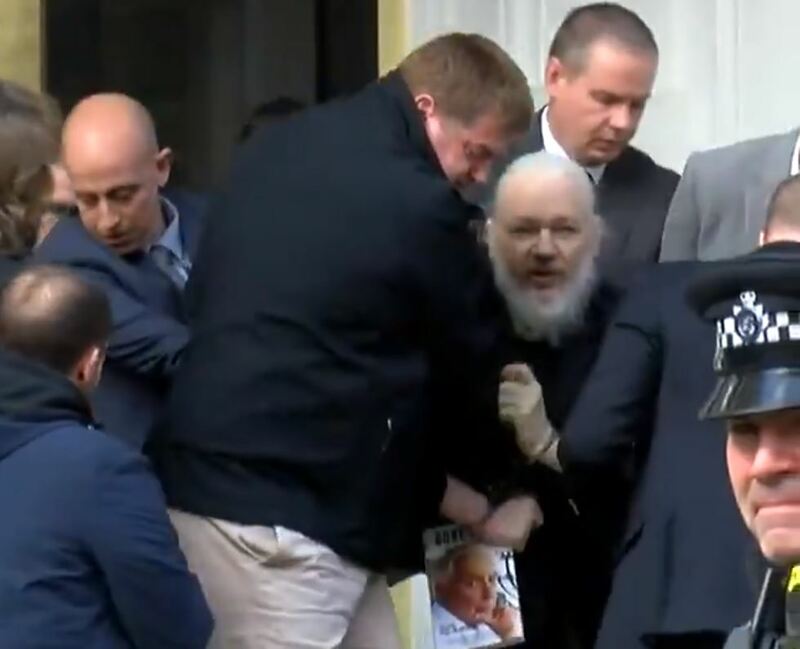 His comments, in a tweet on Thursday night, came hours after Assange was found guilty at Westminster Magistrates Court of breaching bail conditions. Shadow Home Secretary Diane Abbott praised Assange for exposing activities relating to “illegal war, mass murder murder of civilians and corruption on a grand scale”. “Julian Assange is not being pursued to protect US national security, he is being pursued because he has exposed wrongdoing by US administrations and their military forces,” she said.